People first crawl, then walk, then runs. As we are constantly overlooking new methods of training body and mind, let’s not forget that the simple body movement is a fitness workout in its own right. First the fitness benefits: walking as a physical body movements burns calories, just like automobiles burn fuel. 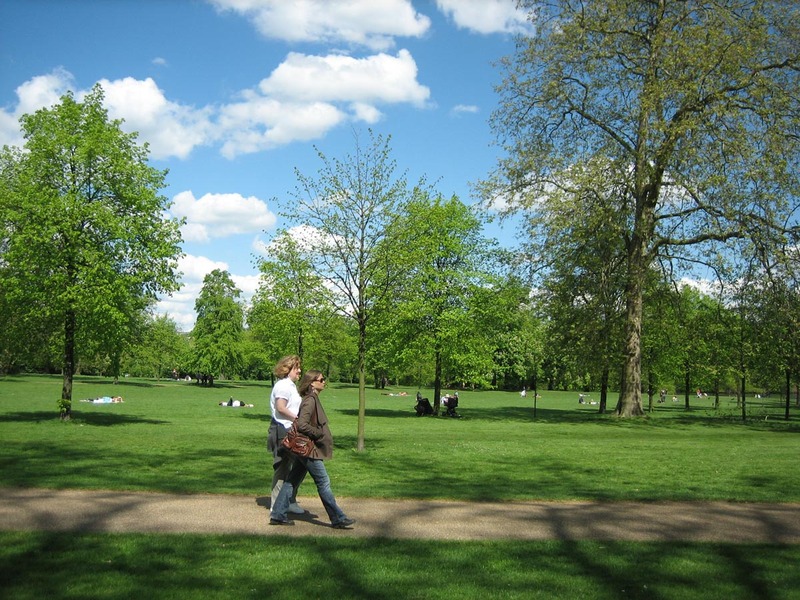 Having a nice walk in the park will spend energy and defiantly will burn fat if you aim for the target of losing weight. This depends on the instance and speed of running; we’ll get to that in a bit. Second benefit from walking is mind training. When you are walking in the park just to relax; when you walk towards your friend’s house and etc. you liberate your thoughts and relax from all the problems at work or at home. The minutes you spend in walking are the minutes you spend in training your mind. You let go all of the negative thoughts and sponge positive vibrations. Third benefit is Vitamin D. When walking on a beautiful sunny afternoon, or on twilight, you feed your skin with its nutritional meal from the sun light, which is Vitamin D. It helps not just the skin, but bone strength, muscular function and balance. The forth benefit is friendly company. If you are easily bored being alone, feel free to invite a friend or couple of friends. There is always room enough for friends when it comes for a walk in the park. Mother with babies very often, if not always, use the sunny weather for a walk in the park with their babies. The fresh air and sun is heavenly nectar for the babies. All of these walking benefits contribute to a healthy body. With a normal pace of walking you get a free positive aura for your mind and a good body stretch outside of your home. If you prefer to increase the tempo of your walk, organize a daily hiking trip in the nearest mountains or country side. 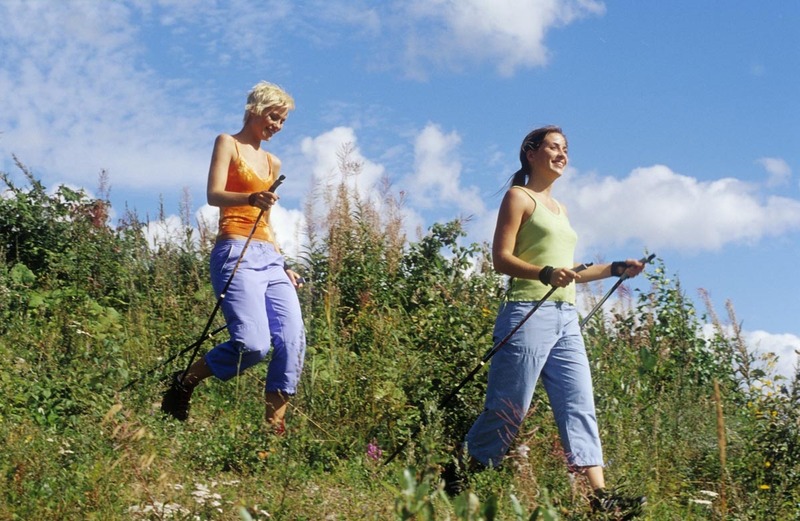 With walking uphill the body will burn spend more calories and sweat a lot, thus burning fat. Fresh air on a higher ground is “expensive”, but free though. So don’t waste your time at home on beautiful spring/summer weather. Go outside and have a walk in the park or in the countryside outside your town. It is truly a train body and mind experience.